The Christmas season is a whirlwind of activity. Even while we sit in church together for an hour, many of us are thinking about the gifts we still need to buy, the travel arrangements we need to make, the debt we are accruing. In the midst of all this craziness, how do we make sure we don’t miss the wonder of the Christmas like almost everyone did that night Jesus was born? 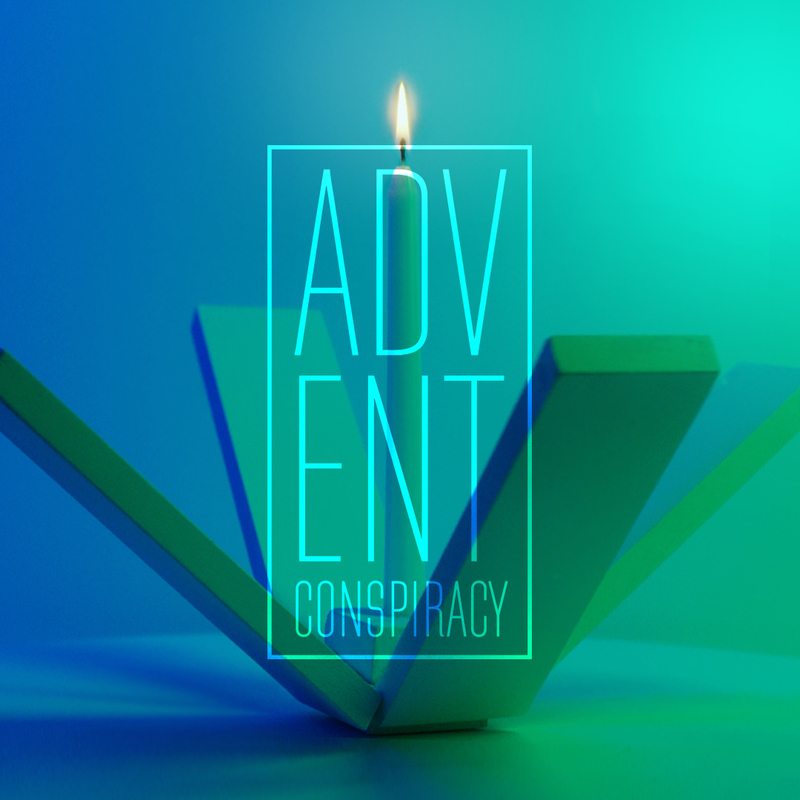 The Advent Conspiracy is the story of the wondrous moment when God entered our world to make things right. It is the greatest story ever told, and it changes everything. The Advent Conspiracy isn’t about anger, disgust, or guilt about the way we’ve celebrated Christmas in the past; it’s about entering the story of Jesus more deeply with a desire to celebrate him more fully. 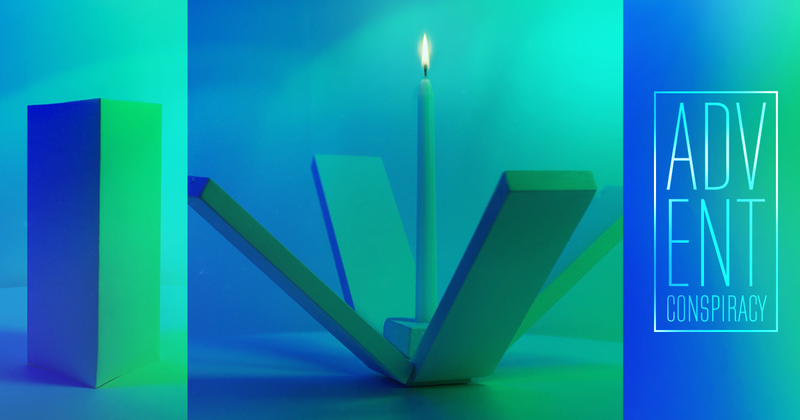 Big Idea: This Christmas, let us conspire to Worship Fully and not miss the God who is with us. Big Idea: This Christmas, let us conspire to Spend Less in order to gain more. Big Idea: This Christmas, let us conspire to Give More and bless the ones we love. Big Idea: This Christmas, let us conspire to Love All and help people find their way back to God. Click here to download this image to use on your Facebook page. Click here to download this image for your Instagram or Facebook account. This Christmas, let’s conspire to truly worship the Savior who is born.